It ensnares fishing lines, can stop props and makes for unsightly and seriously smelly beachfront. 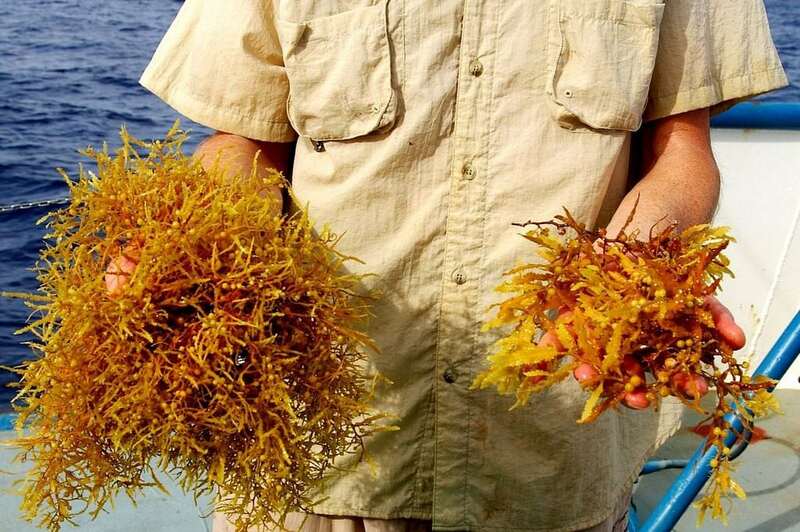 In recent years, huge quantities of sargassum weed have floated into the Caribbean creating problems for the region’s visitors and residents alike both on sea and shore. This year’s sargassum bloom is especially massive, perhaps the heaviest on record, leading everyone from island tourist boards to marine researchers to seek out a solution to this problem. “We knew the sargassum was going to be especially thick this year when we saw large patches in Dominica in February,” says Joan Conover, the Hampton, VA-based cruising station coordinator for the Seven Seas Cruising Association, who sails the Caribbean each winter with her husband, Greg, and sons aboard their Morgan 51, Growltiger. The weed does have a positive side. One is serving as a nursery habitat for endangered species, such as sea turtles, but on the downside, sargassum is a navigational hazard to vessels. Conover and many other cruisers are helping researchers learn more about sargassum to ultimately aid in its control. To assist, cruisers can report sightings to the University of Southern Mississippi’s Gulf Coast Research Lab. In the meantime, plot the most weed-free route by checking out the University of South Florida’s Optical Oceanography Laboratory’s satellite-based Sargassum Watch System, which provides satellite images of weed plumes in near-real time.